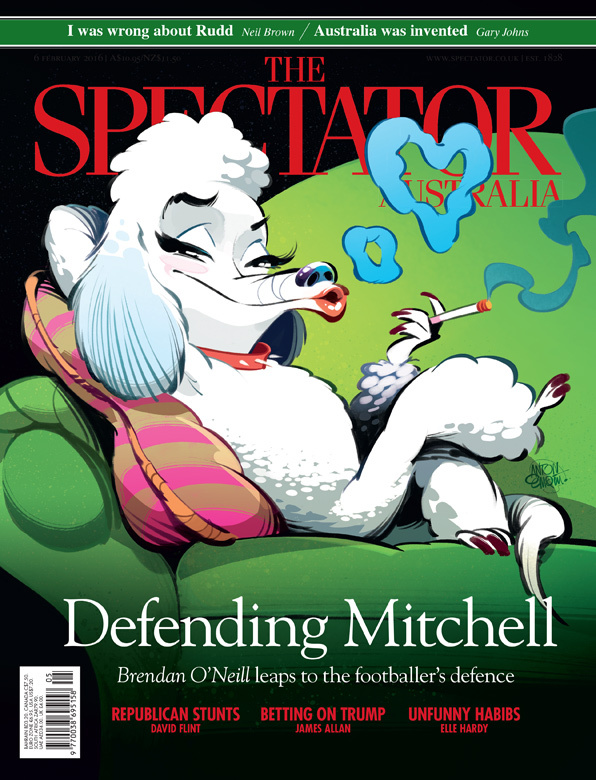 Poodle illustration for The Spectator Australia. Illustration © Anton Emdin 2016. All rights reserved.